Getting your eyebrows perfectly shaped can be a scary experience. As a 15-year licensed esthetician it’s fair to say that I have been around the eyebrow waxing block quite a few times and I have seen some scary stuff. At Spa 10 Encino, we have had so many new clients come in a panicked state because they have experienced an eyebrow waxing nightmare at a random waxing spot. Eyebrows waxed too thin – hello 1980. Second degree burnt skin – not pretty! Eyebrows waxed so unevenly it’s frightening. Half an eyebrow missing (yes, I have seen this). The middle waxed so far apart that the client was convinced she looked like an alien being. So, how do you avoid an eyebrow waxing tragedy? *I know tragedy sounds pretty dramatic when talking about an eyebrow wax, but lets be real… nobody wants to walk around looking like a crooked alien being with burnt skin. Ask a friend or even a stranger in line at Starbucks, who has amazing brows. Don’t be shy because the truth is women love to share a great find. Look for real life work. A good eyebrow waxing guru will proudly share their eyebrow art on social media. This is your opportunity to express exactly what you want. Bring photos – they help. 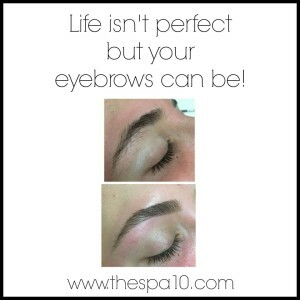 At Spa 10 in Encino the eyebrow waxing consultation is a crucial part of your appointment. We ask lots of questions and we actively listen because we want you to look and feel beautiful after your eyebrow wax. a. Do you have any before and after photos you could send me? b. Do you have insurance? No joke and so many licensed estheticians don’t invest in this type of protection for their clients. c. Do you double dip your wax stick? It’s unsanitary and dangerous and you don’t want to spend your waxing dollars at a place that operates worrying about the cost of a wooden stick more than your safety. a. Your estheticians eyebrows. My experience is that most waxing practitioners will shape yours in a similar fashion to their own. b. A clean lobby and waxing area/treatment room. c. A spotless wax pot. The reality is you want someone who practices from a place of integrity and professionalism and the wax pot is a sure sign of how this person operates. In many cities YELP is a wonderful referral source and you can get a feel for the way the business is run. A business owner who is excited for the opportunity to earn your business will most likely have a robust YELP platform (full of details and photos) and respond to any negative YELP reviews. We all have a powerful source of intuition and if something doesn’t feel right… then follow your gut and keep searching for the perfect place for you to spend your waxing dollars. 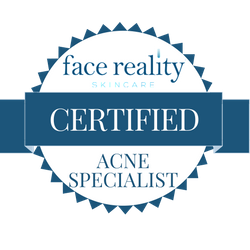 The reality is that there is an esthetician on every corner, and it’s confusing to know who will provide you with the very best results. 1. 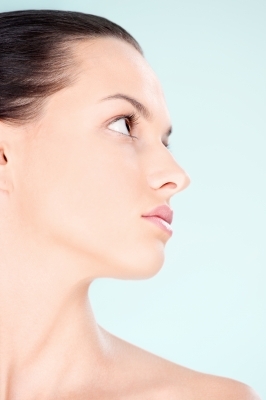 Do some research to find a facial spot that speaks to your specific skin care concerns. Get a referral from a friend who takes her skin care seriously. When you spot someone with glowing skin, compliment her and ask her where she goes for facials. Women love to share a good find. Ask your hairdresser, personal trainer or yoga instructor, they usually have an amazing Rolodex of really good estheticians. 2. Don’t go to the cheapest spot on the block. Facials are one of those things where you get what you pay for. 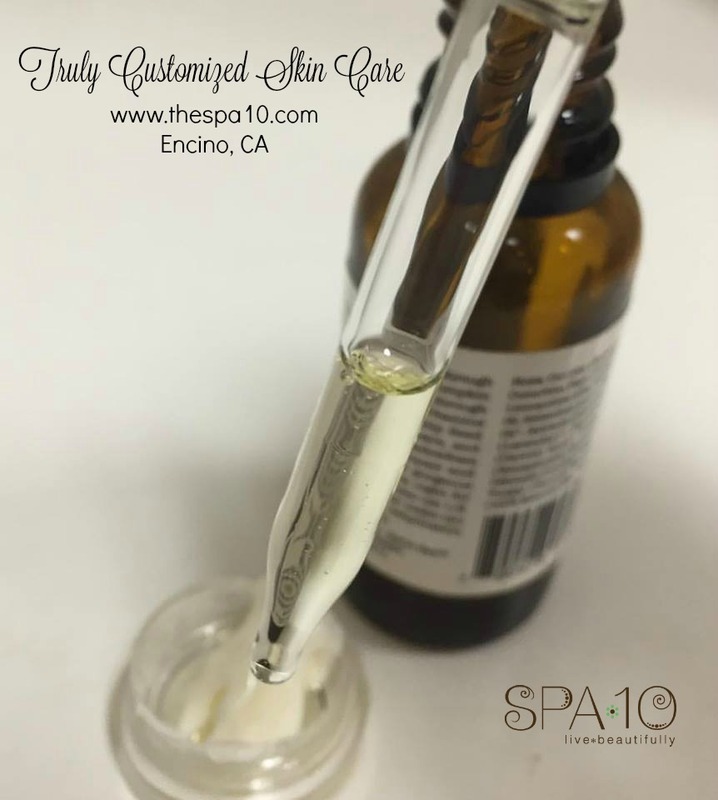 * A good price point for a facial can range from $85.00 – $200.00 depending on your skin type, the results you would like to achieve and the technology that will be used during the facial. 3. 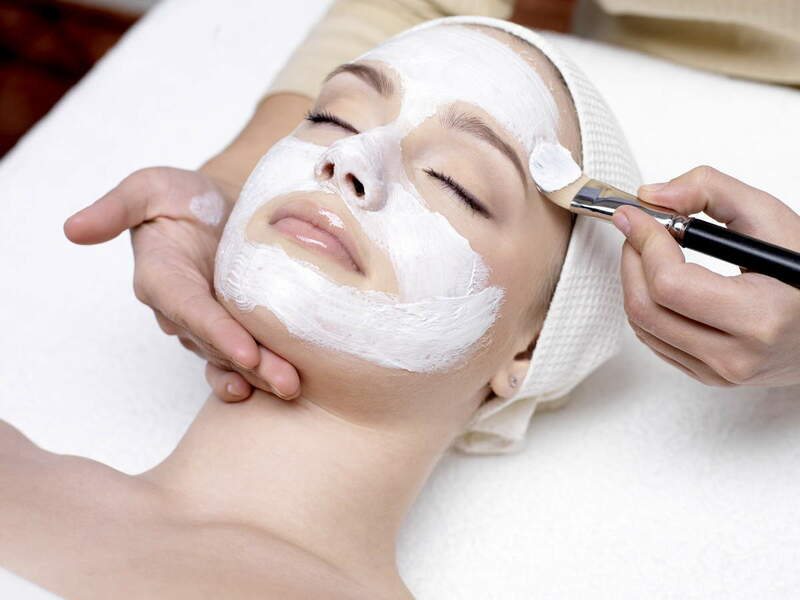 Look at the menu of services and see if the esthetician offers a complimentary skin care assessment. Setting up a complimentary facial assessment gives you the opportunity to get to meet the person providing the facial. A meet in greet is a good way to determine if you feel comfortable spending your hard earned money with this skin care practitioner. Let’s be real… having someone touch your face and extract your pimples and blackheads is an intimate and personal thing, and you’re going to want to make sure that you feel comfortable with this person and if you are anything like me you’re going to want to make sure the facial room is spotless. I suggest booking your facial appointment a few days before any event. If you’re prepping for a major life event (ex: wedding, bat mitzvah) start a few months out so your esthetician can get to know your skin and see how it reacts to certain products and techniques. 5. Enhance the results by investing in a good home care regime. It is not any different than going to the dentist… you wouldn’t invest in a dental cleaning and then go home and never brush your teeth, would you? 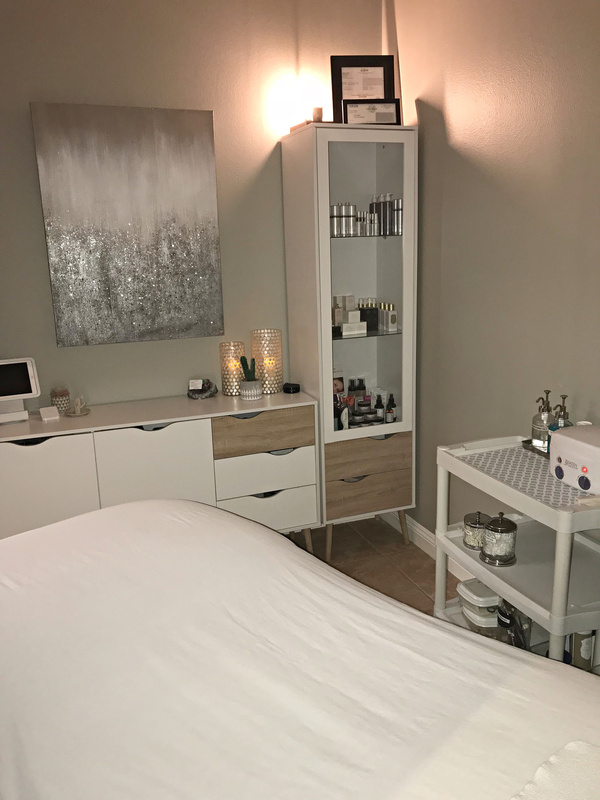 After you have invested in a good facial, you can easily continue to enhance the results by working with your esthetician to create a customized (for your skin type) home care regime. I always recommend a cleanser, moisturizer and chemical SPF as facial regime starters.